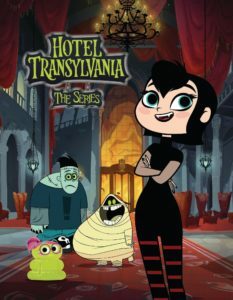 Disney Channel’s Hotel Transylvania The Series and Sony Pictures Consumer Products Appoint Jazwares As Master Toy Partner with New Toy Line, And Teams With Publishers Simon & Schuster, along with Papercutz Comics for the Franchise! 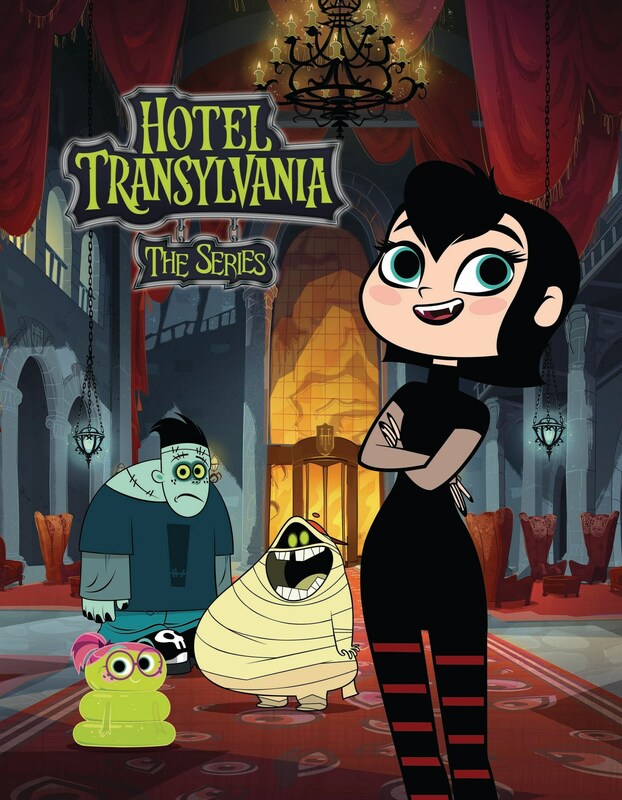 HomeDisney Channel’s Hotel Transylvania The Series and Sony Pictures Consumer Products Appoint Jazwares As Master Toy Partner with New Toy Line, And Teams With Publishers Simon & Schuster, along with Papercutz Comics for the Franchise! Sony Pictures Consumer Products today announced Jazwares — a leader in the licensed products marketplace — will develop a Hotel Transylvania toy-line, and top publishers Simon & Schuster Children’s Group, Papercutz Comics and Bendon Publishing, will create a range of books inspired by the film franchise and new television series. Both the toy and publishing categories will anchor the global licensing program which will have comprehensive cross category representation. The Jazwares toy-line, based on new and classic characters from the beloved franchise, will hit shelves in the summer of 2018 leading up to the release of Sony Pictures Animation’s Hotel Transylvania 3. A wide range of books in various formats from Simon & Schuster Children’s Group, Papercutz Comics, and Bendon Publishing will debut as early as this fall. The Hotel Transylvania universe is continually expanding. A new computer-animated short, Puppy, directed by Hotel Transylvania’s Genndy Tartakovsky, and featuring many of Hotel Transylvania’s dynamic characters, debuted in July 2017 in theaters worldwide before The Emoji Movie. 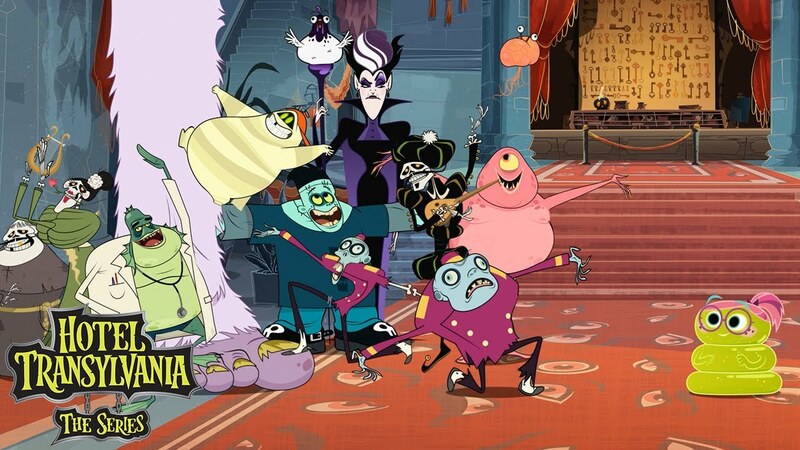 In the short, the residents of Hotel Transylvania find their world turned upside-down when youngster Dennis gets a surprise monster-sized pet. The film adventure will continue next summer with the July 2018 release of Hotel Transylvania 3. The monster family fun continues on the high seas when Mavis surprises Dracula with a family voyage on a luxury Monster Cruise Ship — the first time the characters will venture outside of the hotel. The franchise has recently expanded to television with an all-new animated TV series which is being produced by Nelvana and Sony Pictures Animation. The series premiered on Disney Channel in June 2017 and features Mavis’ teenage years and that of her friends at Hotel Transylvania. The series delivered a strong performance in its opening week, ranking as the No. 1 TV telecast in its time period across major youth Kids 2-11, Kids 6-11 and Tweens 9-14 demographics. Launch to date, the series has reached over 31 million Total Viewers across the U.S., including 13 million Kids 2-14 and 11 million Adults 18-49, and adds an additional near 2 million engagements across the Disney Channel App and Disney Channel VOD. New episodes premiere Sundays at 8:00pm on Disney Channel.